Some of our most popular 1 oz pieces in this little collection .. all hand poured from 999 Fine Silver in the Heart of Scotland. 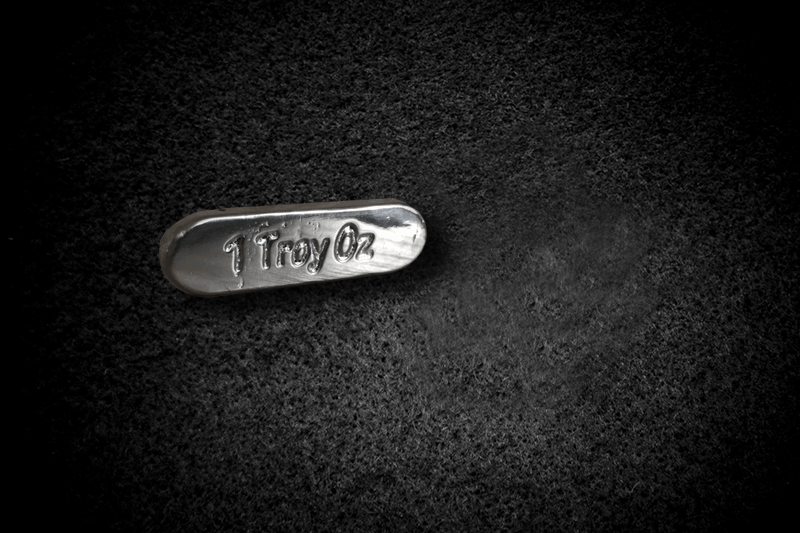 Our top selling bar year after year is our very own 1oz bar stamped with our PURE logo. 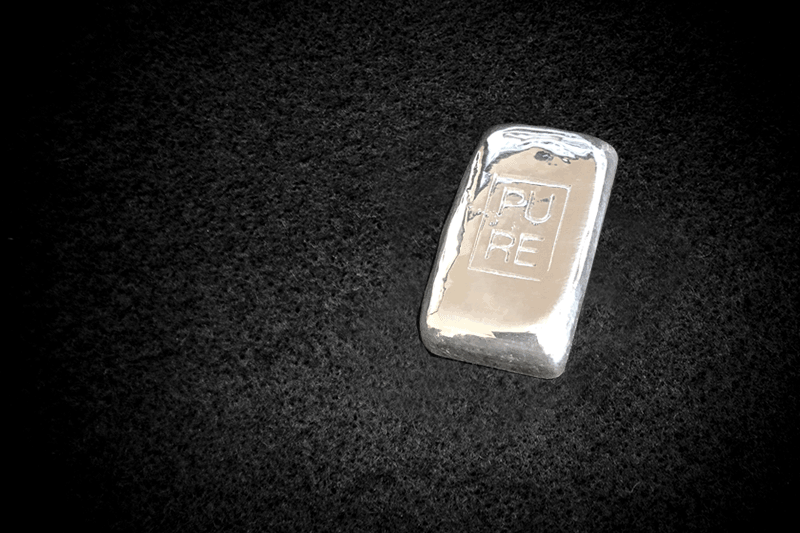 This bar is simple yet has an appealing design with it’s smooth edges and shiny surface makes it a sought after piece for anyones stack. 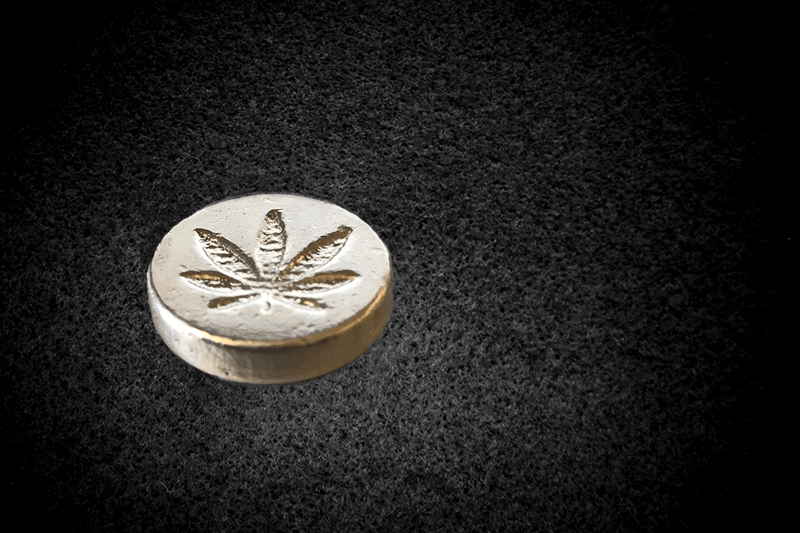 All our silver is hand crafted in Scotland. 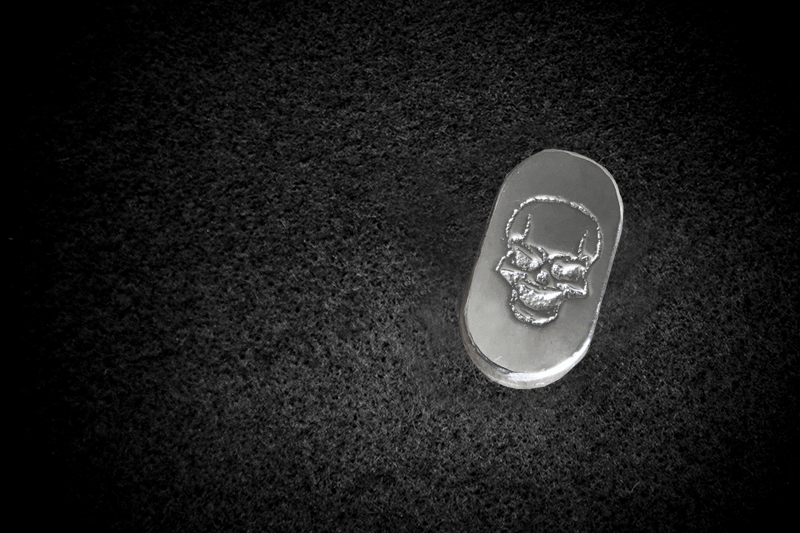 Another simple bar with appealing design with it’s shiny surface makes it a sought after piece for anyones stack. 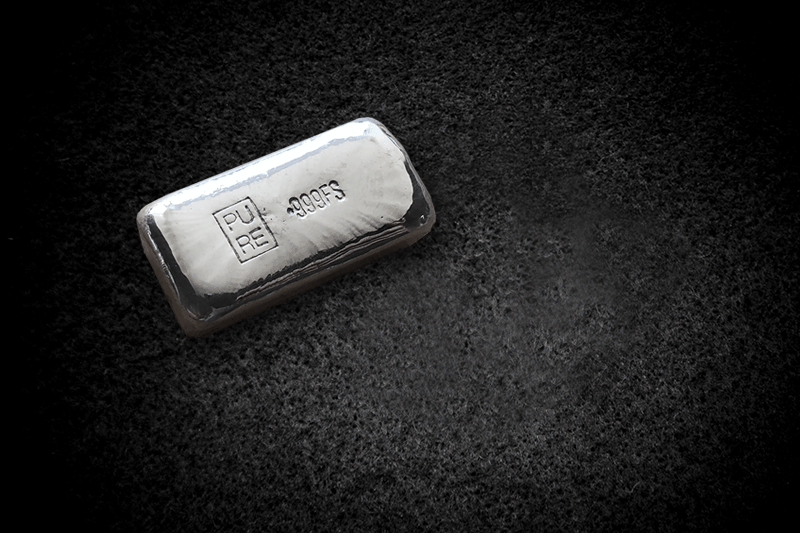 All our silver is hand poured in Scotland. Starter piece for any collection and makes wonderful addition to any pirate chest. This popular little fella has wonderful detail and it’s loved by children and adults alike. 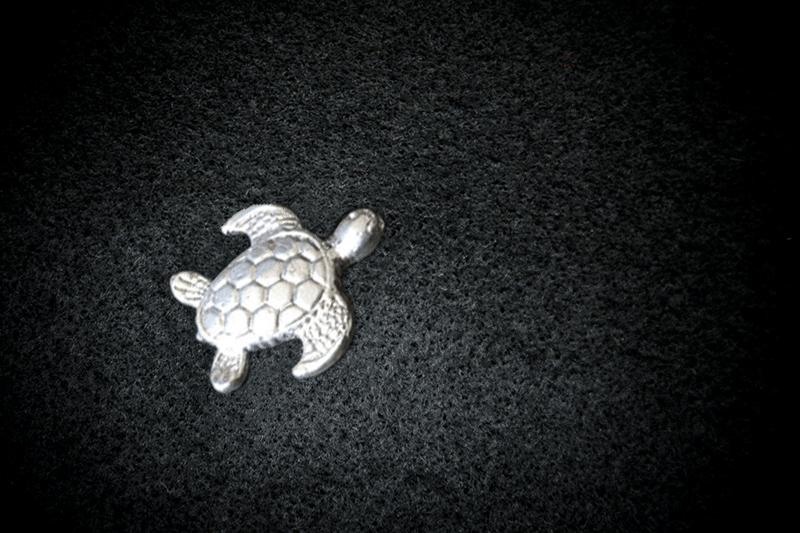 This little piece is great for encouraging your kids with their collection.This turtle also looks fantastic with 2oz Niue Hawksbill Turtle coin. 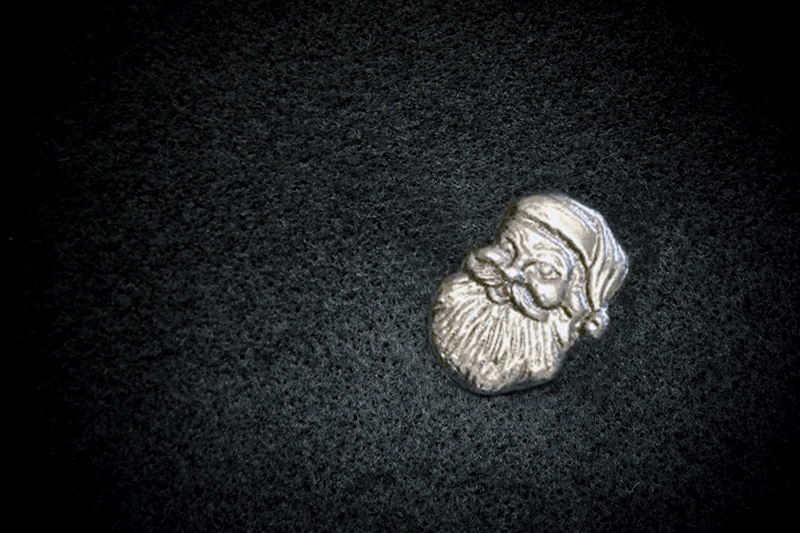 1ozt 999 fine silver bullion santa, perfect Christmas gift for the silver stacker. 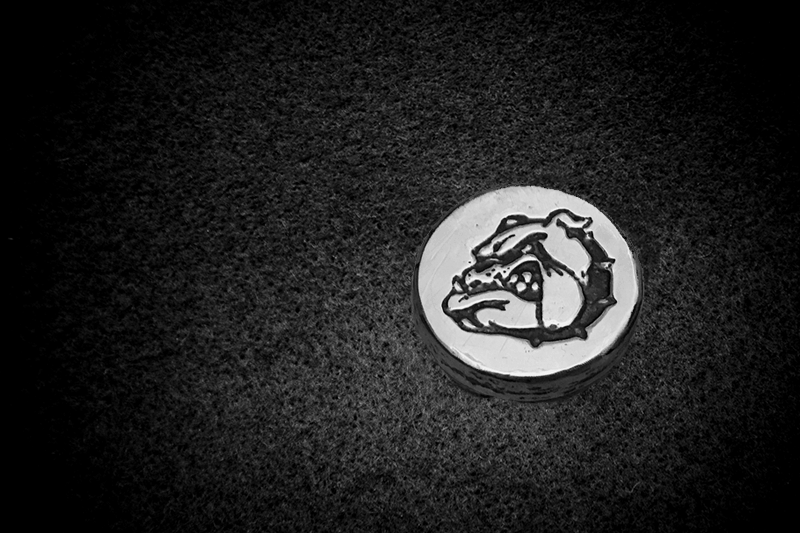 Handpoured and hallmarked, delivered in gift bag. Made in the Heart of Scotland. 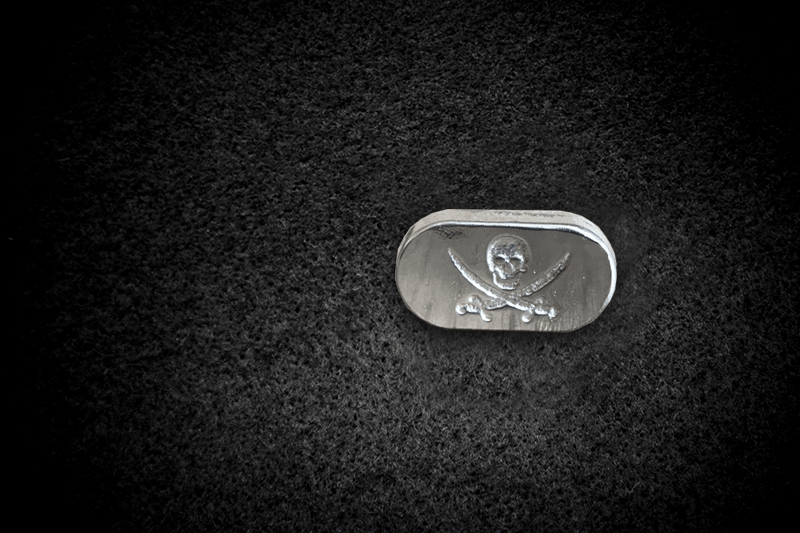 Pirate treasure in its purest form a beautiful simple bar with a skull for all you pirate lovers out there. 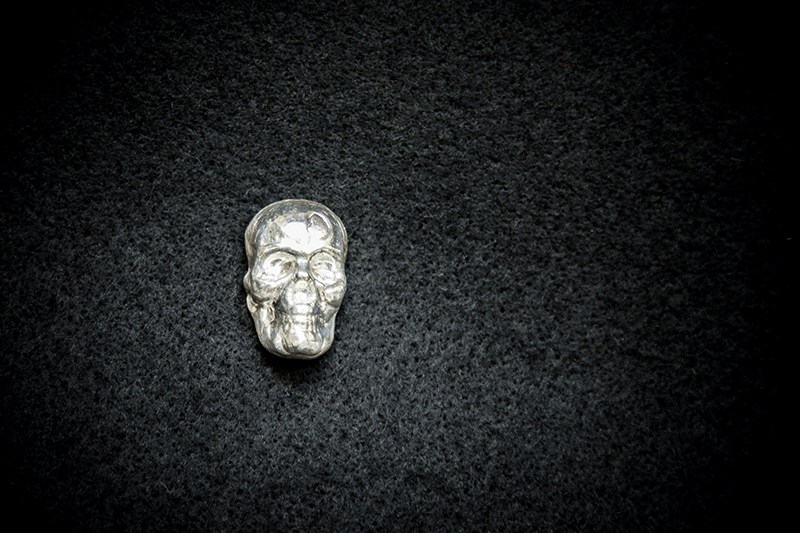 Another great piece of pirate silver, nice and chunky with a skull and swords. Looks fantastic in bottom of your treasure chest. 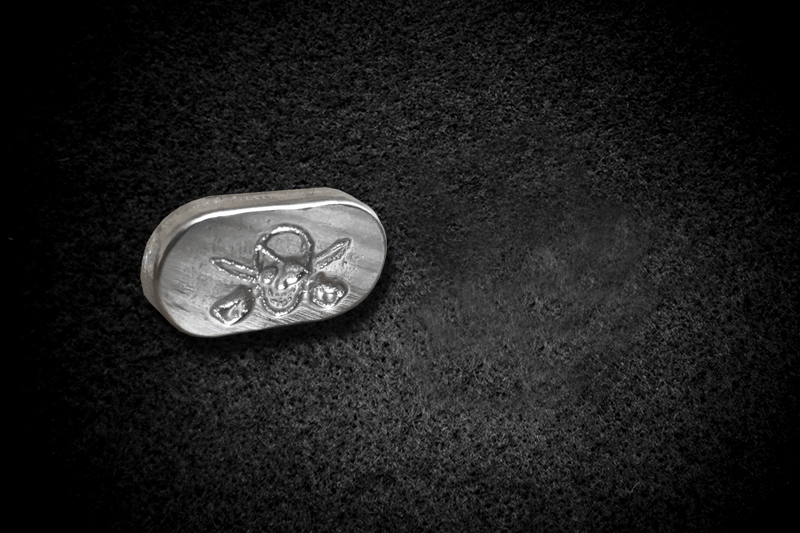 This is a stunning piece of silver and beautifully shaped with 1 Troy Oz cast into the face. Its rounded edges give this bar a finishing touch which makes it stand out.